This decade has seen an explosive growth in the ability of people to download from the Internet the digital audio format files known as MP3s. This shift in the way people obtain music is a huge change for the music industry. While much of this process has been done through illegal file-sharing services, there are legitimate services that sell songs to download. In a matter of minutes, music can be sent directly from the Internet to a computer at home, at work or onto a mobile device. Go to the iTunes website and download iTunes to the computer. Open iTunes on the computer and click on the tab for the iTunes store. Open an iTunes account by clicking on the "Sign In" tab in the top right corner, then the "Create New Account" tab in the pop-up box. Browse the iTunes store to find songs. Click the "Buy" tab listed next to the chosen song. Approve the charge to a credit card, and download the song. Go to Rhapsody's website and open an account. There is a monthly fee to access Rhapsody, but any song can be played at any time. Search its music catalog to find songs. Select the song and click "Buy." There is an additional fee to download a song in addition to the monthly membership fee. Download the song to the computer. Go to Amazon's website and create an account. In the drop-down menu at the top left, select "MP3 downloads." Type the song's name in the search box and click the "Go" button. Click the "Buy MP3" button next to the song. Approve the purchase on a credit card. 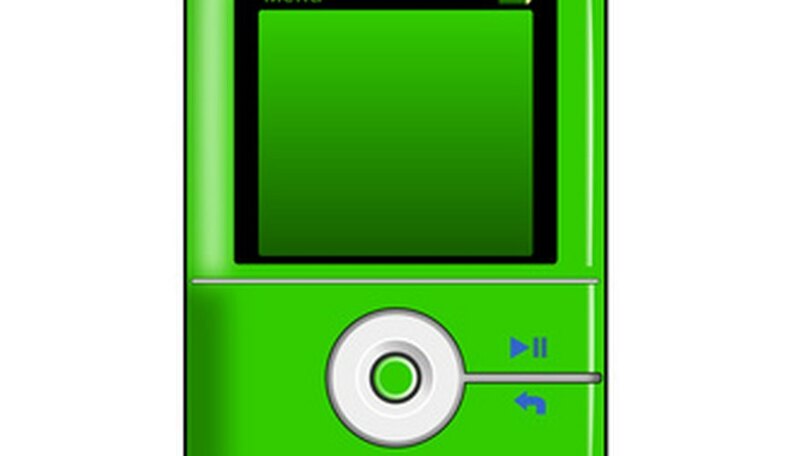 Download the song to the computer, following the on-screen instructions.